We offer a full line of services for all of your hearing needs. Read below to learn more. Make an appointment at one of our four convenient locations and let our team of audiology experts find a solution that works for you. Are you affected by ringing in the ears or head noise? 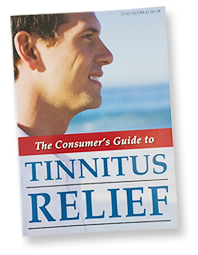 Schedule a tinnitus assessment at one of our hospital-based clinics and receive a free copy of The Consumer’s Guide to Tinnitus Relief. No one is ever too old or too young to have a hearing test. Hearing loss can affect people of all ages and in many different ways. Hearing tests identify the type and extent of hearing loss and indicate the appropriate treatment. Hearing loss may be present at birth or acquired after birth due to illness, injury or hereditary factors. It is especially important that children hear at this critical time in development. Children and teens may experience an unexpected hearing loss at any time. Since noise can also be a factor, protect your children from noise-induced hearing loss while streaming music from iPods, iPads, cell phones, etc. Regardless of prior hearing screening outcomes, children and teens who demonstrate hearing loss symptoms should receive ongoing audiologic monitoring. We repair most makes and models of hearing aids. Protect your hearing aids from pets, they are attracted by the scent of the plastic. Never place the tab back on the battery once it has been removed. When the battery dies in one aid, change the battery in the second aid at the same time. Brush the opening of the hearing aid every morning before inserting. Change wax guard once a month or whenever the aid is still dead after the battery has been changed. Do not insert q-tips or other objects deep into the ear canal. Do not try to clean your ears out with water. If you experience a change in hearing, contact the business office for an appointment. VSM provides verification for hearing aid fittings to ensure that maximum benefit is received from the device. It is now possible to “see” the amount of amplification that is reaching the ear. Adjustments to digital hearing aids are made at the time of the visit. In addition, VSM allows us to simulate hearing loss for family members or friends for better understanding of the way the hearing-impaired person hears everyday sounds. For this reason, when possible, bring someone to the appointment with you. Mobile sound booths and automatic microprocessor audiometers are available to test employees on-site as part of an industry’s Hearing Conservation Program (HCP). 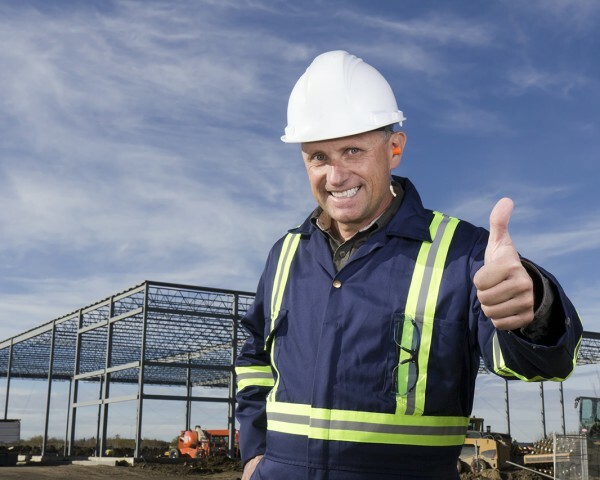 The primary objective of any HCP is to protect the hearing of the workers. Our goal is to provide the finest, most complete, comprehensive approach possible. We accept the Wells Fargo Health Advantage® credit card. Click on the banner below to apply. The Hear Now program believes that no person should struggle to communicate simply because they lack the financial resources to acquire the technology to help them hear. Accordingly, the staff and volunteers strive to continue a tradition of providing services for the hearing impaired. Hear Now, a division of Starkey Hearing Foundation, serves clients throughout the United States. Drop off your unwanted hearing aids at one of our convenient locations. If you have additional questions, information is available at www.sotheworldmayhear.org, or you can reach this program at 1.800.648.4327. To verify eligibility, veterans must call the Veterans Choice Call Center at 1-866-606-8198.